NYSCF is committed to looking for novel ways to accelerate cures to the major diseases of our time through stem cell research. As an international organization promoting stem cell research worldwide, NYSCF announces that it now accepts philanthropic gifts in bitcoin. Bitcoin is the world’s preeminent digital currency. 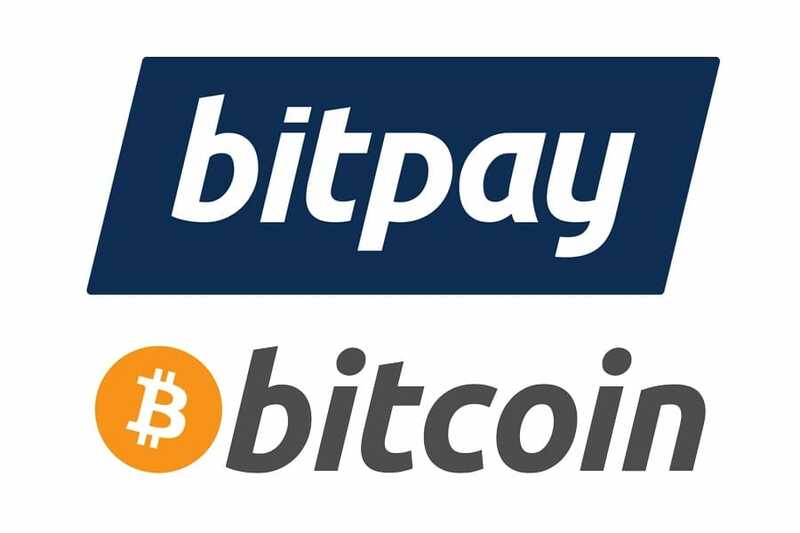 A non-government currency, bitcoin payments will be processed through BitPay, the world leader in bitcoin payments. This allows NYSCF to extend its reach as an independent entity free from government restrictions by further removing fiscal constraints hindering global stem cell research.